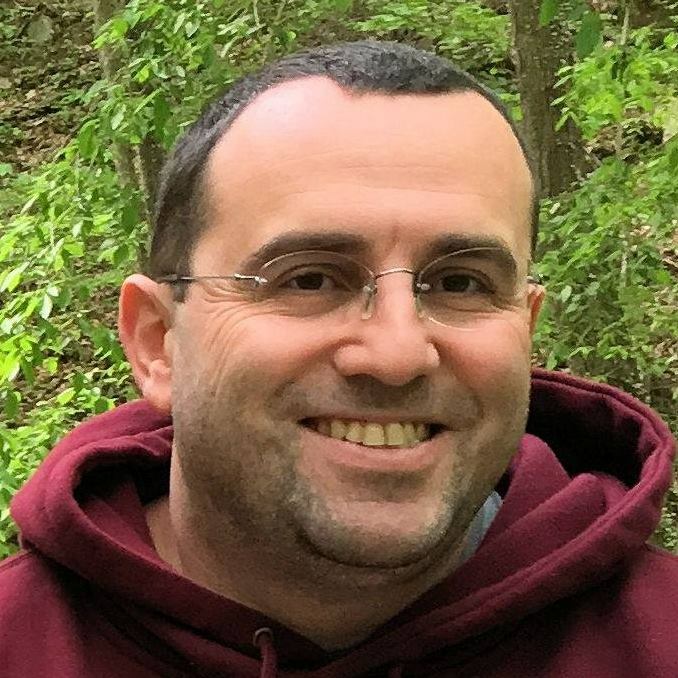 Eli Gurevich is an independent researcher on Ancient Judaic Studies, specializing in Talmudic literature as well as Biblical History and Historiography. He is the author of “Tosefta Berachot: Translated into English with a Commentary”, as well as many other articles. He resides with his wife and children in Arizona, USA.